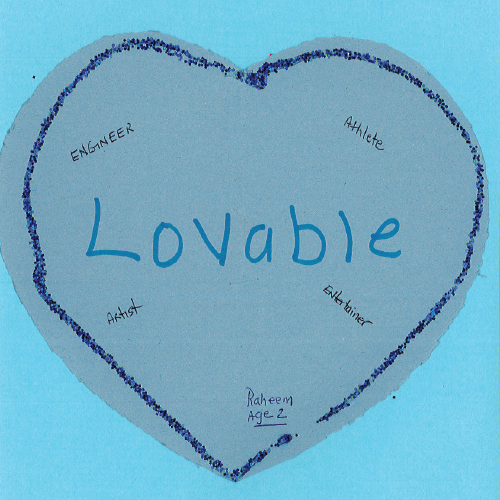 During the month of March, we invited our kids to participate in our first ever Dream BIG t-shirt design contest. We gave the kids a theme: I will be _____ when I grow up. We got amazing submissions and had a very difficult time selecting just one. So, we selected two designs to be featured until April 16, 2016. Each limited edition t-shirt is available to purchase, for only $20! All funds raised will directly support care packages for local abused, abandoned, and neglected children in the care of the State. 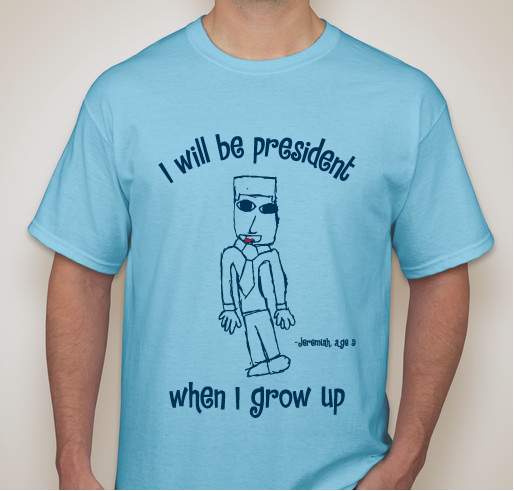 Jeremiah, age 8, is going to be president! 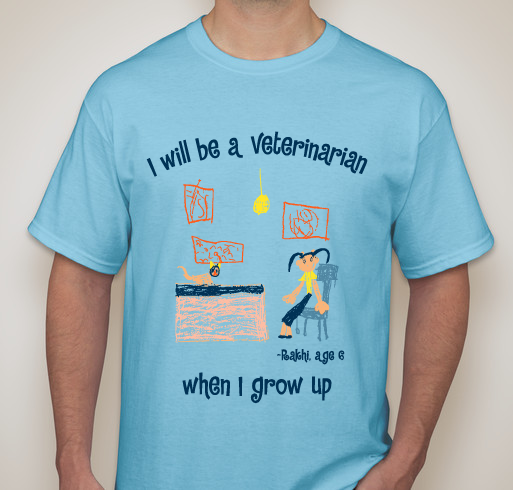 Rakhi, age 6, is going to be a veterinarian! To purchase a limited edition t-shirt, please click here to email your order. Don’t miss the opportunity to have your very own limited edition Dream BIG T-Shirt! Stayed tuned this summer for our second limited edition Dream BIG T-Shirts designed by Alexander and Raheem! 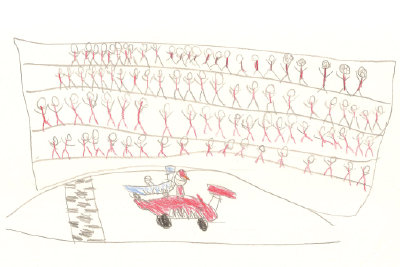 Alexander, age 8, is going to be a race car driver! Raheem, age 2, is going to be lovable!